Madeline is a Verde Beauty Studio Bride who got married June 11, 2016. Madeline and her husband said "I do" at Houmas House. 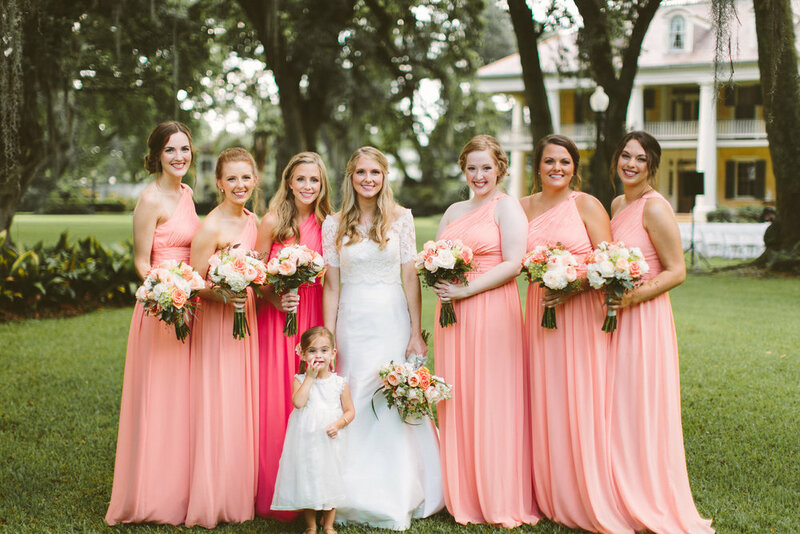 Madeline and her bridal party were absolute dolls. Verde artists Bobbi and Caitlin helped Madeline and her bridal party get ready for Madeline's big day! For more of Bobbi's work, click here! For more of Caitlin's work, click here!